The cabin comes with the familiar MINI design with nice bucket-style seats, three-spoke steering wheel and the signature MINI dashboard design, similar to the 3-Door MINI hardtop. 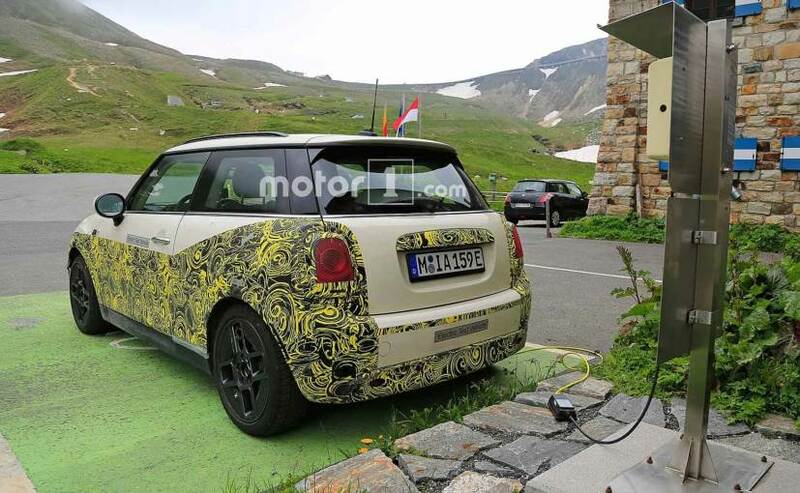 A partially camouflaged test mule of MINI's upcoming electric car was recently spotted while charging up. 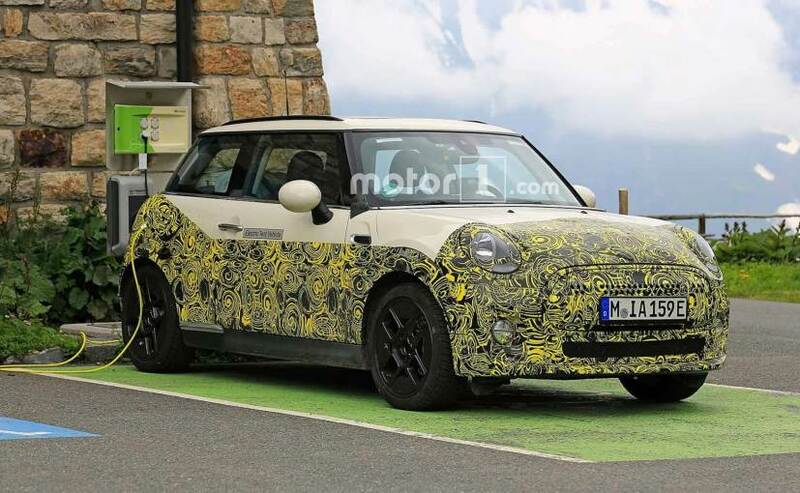 The latest spy images also give us a closer look at the cabin of the new Electric MINI, and images tell us that both from the outside as well inside, the car will share visual similarities with the standard 3-Door hardtop MINI. The cabin comes with the familiar MINI design with nice bucket-style seats, three-spoke steering wheel and the signature MINI dashboard design with the glossy-black circular housing for the centre display. 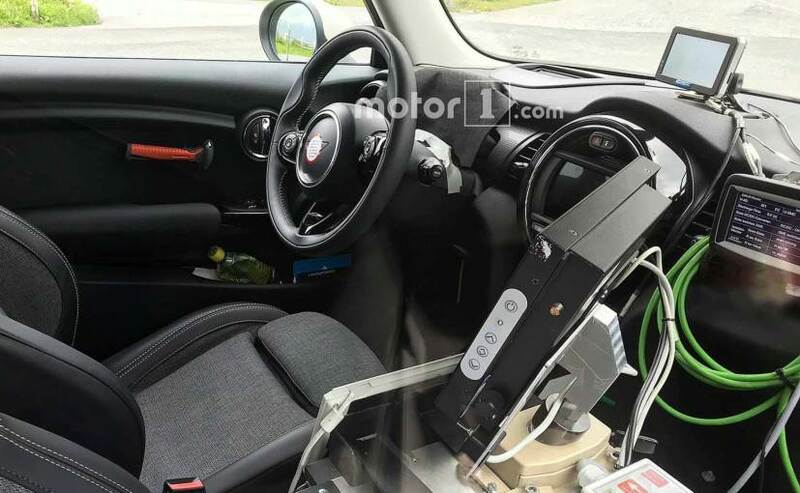 There are bits of the cabin that are still camouflaged and we also see a bunch of diagnostic equipment, which indicates that the car is possibly still in the development stage. Even on the outside, we can see that the Electric MINI is seen with a bunch of parts that have very similar to the standard 3-Door MINI, like the signature bug-eyed headlamps, round body-coloured ORVMs, gloss-black alloy wheels, the iconic floating roof design and the squared taillamps. Powertrain and other technical specifications of the car are still unknown and we'll only get to know more about it later this year when the company officially unveils the new MINI Electric. While initially it was believed that the production of the electric MINI will take place in Oxford, UK, the BMW-owned British carmaker announced that it will build the electric version of its compact MINI car in China, and partnered with Great Wall Motor to build the car. The joint venture, Spotlight Automotive, will also make an electric car for the Chinese partner's brand. Production is expected to commence around November 2019.